Welcome to Immaculate Conception Church! Thank you for considering becoming a member of our Parish! 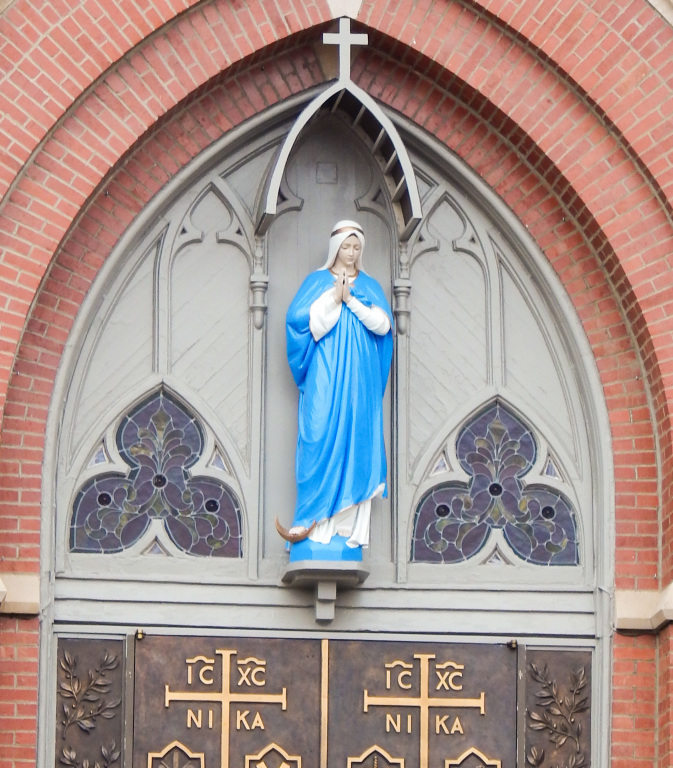 Immaculate Conception is a vibrant, diverse, and welcoming community that offers many possibilities to get involved. Why should you register in a parish? 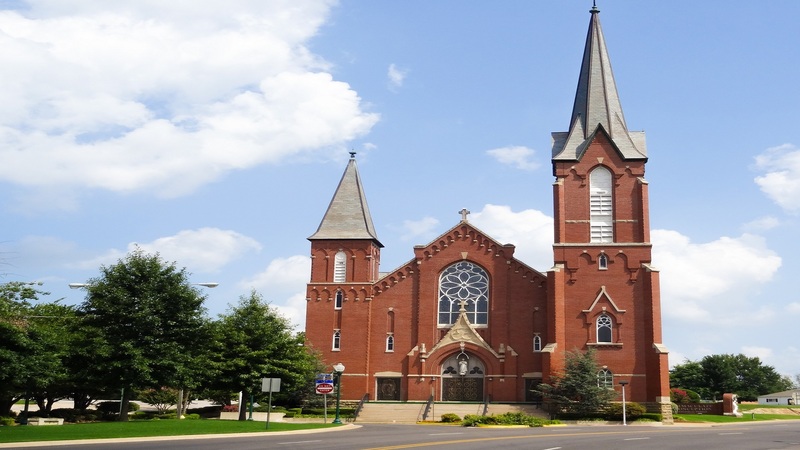 A Catholic parish is the single most important part of our Catholic Church. Church is about our experience of God in community, a way to continue the mission of Jesus Christ. The first step to build a community is getting to know one another. Registering in a parish gives the staff a chance to know a little bit more about the members (name, address, profession, languages spoken, interests, hobbies, etc.) and a way to connect with them. Parish demographics also help the pastor and church staff assess, plan, and budget for the needs of the parish and to make available the sacraments, religious education, and spiritual support to all the members of the parish. This is the reason why, in order to receive the Sacraments of Baptism, First Reconciliation, First Holy Communion, Confirmation, or Holy Matrimony a person needs to be a registered member. We invite you to fill out our registration form! If you prefer to manually fill out the registration form, click here to download it in PDF and return it to the Church Office at 22 North 13th Street or mail it to P.O. Box 1866, Fort Smith Ar. 72902-1866 or fax it to (479)783-7865 o drop it in the collection basket. Would you like to receive monthly contribution envelopes? I.C. Church invites you to consider taking advantage of our Automatic Contribution Program as a convenient and secure way to automate your weekly offertory gift. It is an easy and convenient way to support the work of I.C. Church even when you are on vacation, ill, or otherwise unable to attend Mass. By joining the Automatic Contribution Program, you help the parish by providing much needed contribution consistency, reducing our administrative costs and allowing us to make solid commitments to new projects and current obligations. Would you like to receive an Automatic Contribution Form in the mail?